You are a grammar genius! 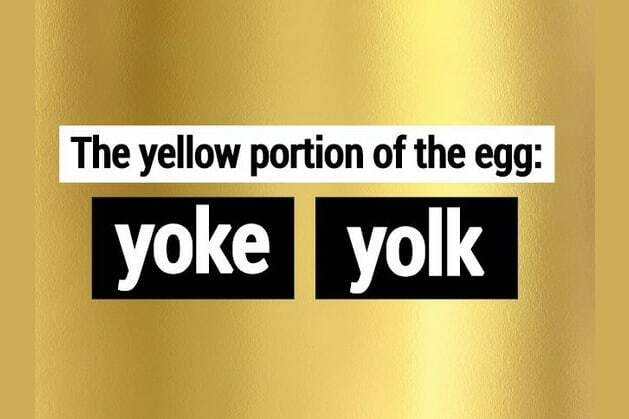 Only people with a PhD aced this tricky homophones test. You do not blindly accept what you are told. You go see for yourself, and discern truth from error regardless of the source. You passed a tricky homophones test that most people fail. You think critically and independently, and have good judgment. You know how to withstand discomfort in the short term in order to achieve important goals in the long term. You totally failed this test. Give it another shot? ?